Limerick Events are held at the Southcourt Hotel. 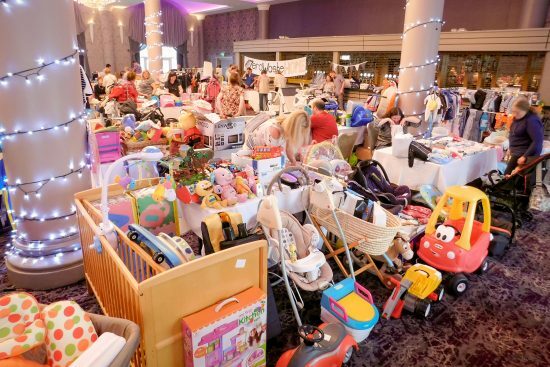 Over 15 stalls packed full of pre-loved goods for babies, children and expectant mums. 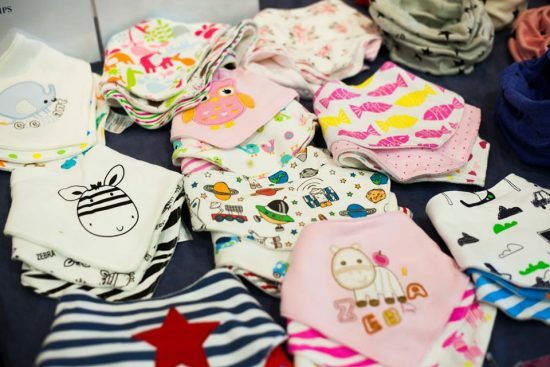 Stalls brimming with a fantastic selection of quality preloved items and a handful of local businesses showcasing their great products and services. Join us from 12pm- 2pm for a buying and selling extravaganza.